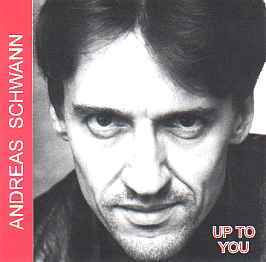 "Andreas Schwann - up to you"
8. - 14. Playbacks der Titel 1. - 7.